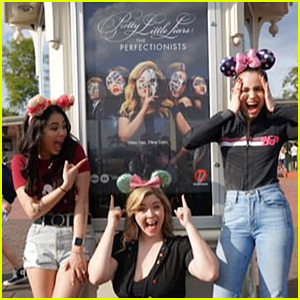 Ashley Benson & Troian Bellisario Might Direct Possible ‘Perfectionists’ Season 2! 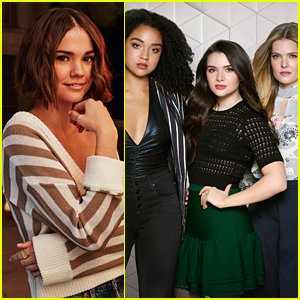 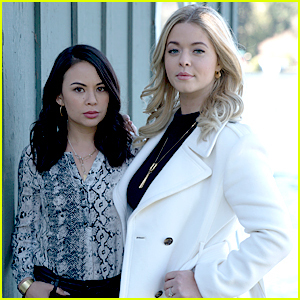 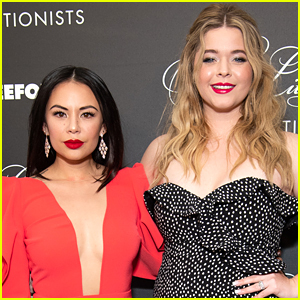 | Ashley Benson, Janel Parrish, Pretty Little Liars, Sasha Pieterse, Television, The Perfectionists, Troian Bellisario | Just Jared Jr.
Troian Bellisario and Ashley Benson might be directing during the next season of Pretty Little Liars: The Perfectionists (if it happens), according to Sasha Pieterse! 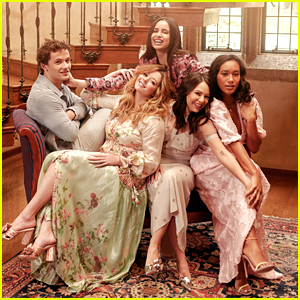 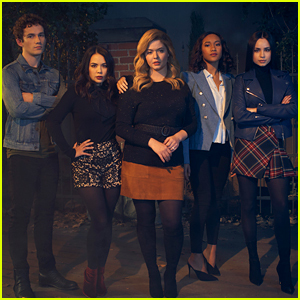 Sasha opened up about how the original Pretty Little Liars cast might be involved in the new spin-off series with her during a recent interview with ET. 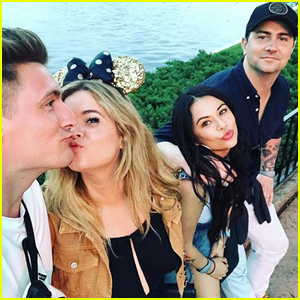 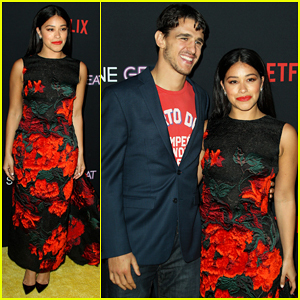 Sasha also said that there would have been more original cast members involved in season one if it weren’t for everyone’s crazy schedules. 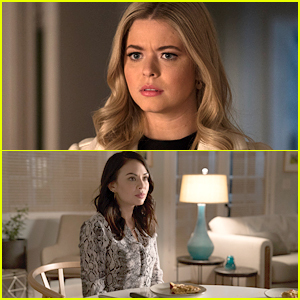 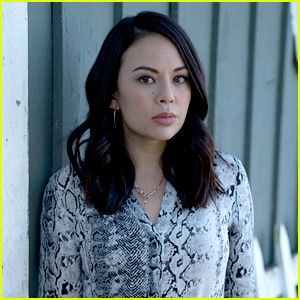 PLL: The Perfectionists airs Wednesdays at 8 p.m. ET/PT on Freeform!